The Rocket Water Trap Set for use with Craft™ Suction Pumps offers a simple, cost effective solution to contamination risks and reuse problems. 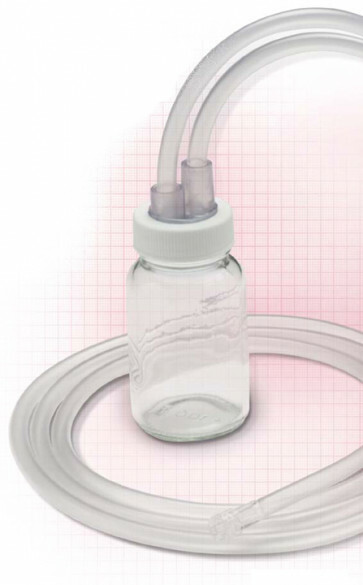 COMPLETE SET: Provides the complete bottle and tubing set in single, sterile pack for one time patient use. GLASS TRAP BOTTLE: To maintain clear view in the event of potential pump contamination with aspirate. Designed to withstand >450mmHg vacuum. 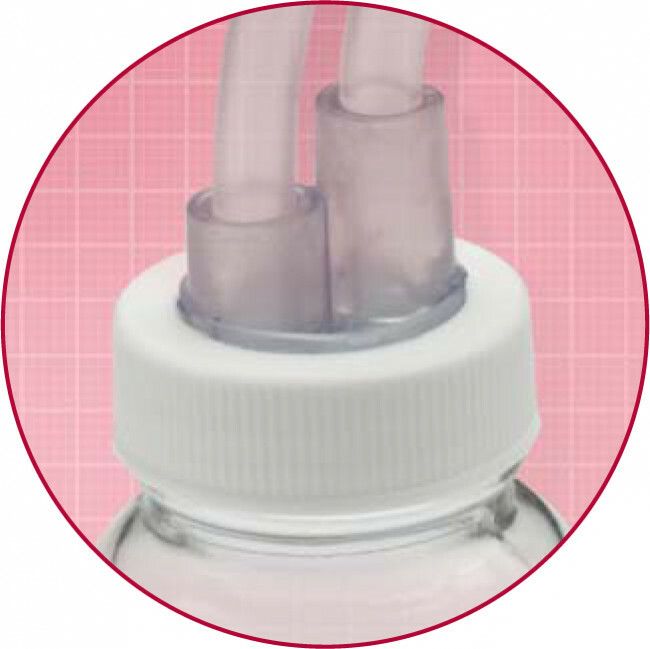 REMOVES CONTAMINATION RISK from irregular or uncontrolled decontamination of reusable bottle, bung and angle tube set. PATIENT TUBE SET: 2m patient tube set with integral luer lock connector to ensure secure, reliable connection to the aspiration needle set. SUITABLE FOR USE: Compatible with all versions of Craft™ Suction and Duo Vac. Also compatible with the genX and IVF On-line Pioneer Pro Pumps.